The Schirn Is Dedi­cating a Major Survey to One of the Greatest Artist of 20th-Century: Jean-Michel Basquiat. Blood, Base­ball, Basquiat! A newcomer with no acad­emic training took New York by storm in the 1970s. 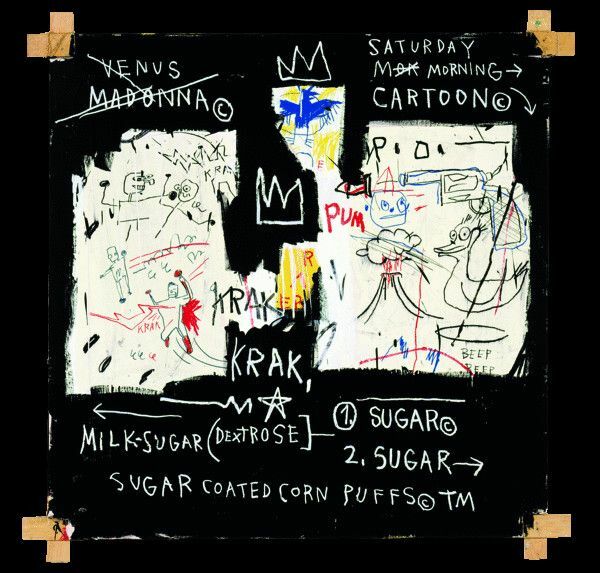 The young man from the post-Punk under­ground scene in Lower Manhattan is today consid­ered among the greats of 20th-century art: Jean-Michel Basquiat. Together with Al Diaz he left enig­matic graf­fiti state­ments on house walls under the pseu­donym SAMO©, signed with his own blood, collaged base­ball- and post­cards, designed his own clothing, painted on doors, window frames and enor­mous canvases. His vibrant, raw imagery comes from his being very widely read, some­thing evident in his entire work in large writing and text frag­ments. 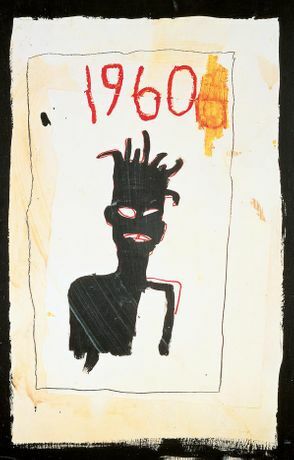 More than 30 years after Basquiat’s last presen­ta­tion in a public collec­tion in Germany the SCHIRN is dedi­cating a major survey to the Amer­ican artist in coop­er­a­tion with the Barbican Art Gallery, London. For the first time it will also reveal the artist‘s rela­tion­ship to music, text, film and tele­vi­sion in a broader cultural context. An exhi­bi­tion in coop­er­a­tion with the Barbican Art Gallery, London.